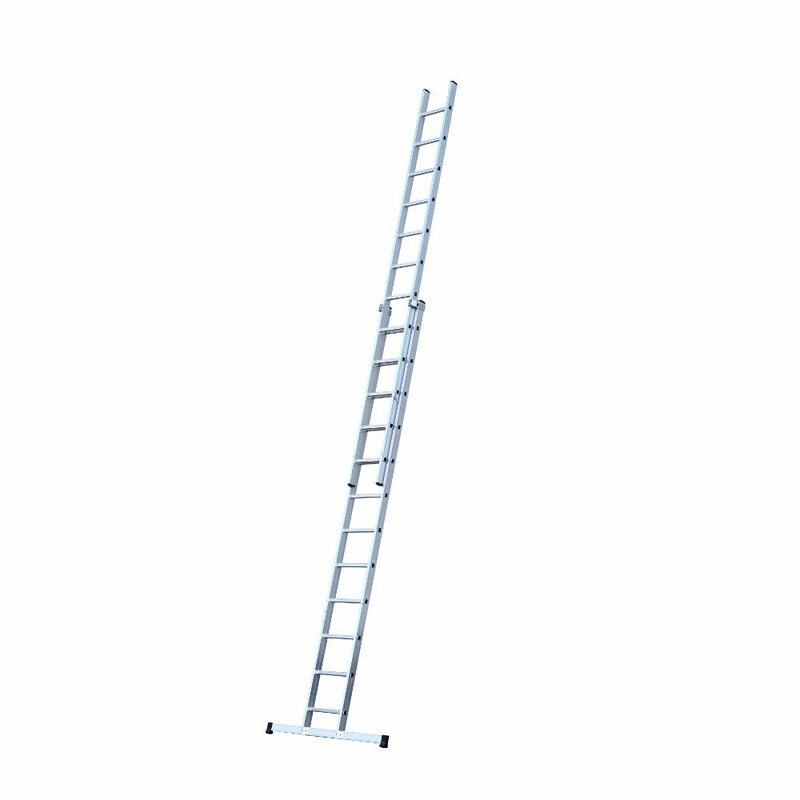 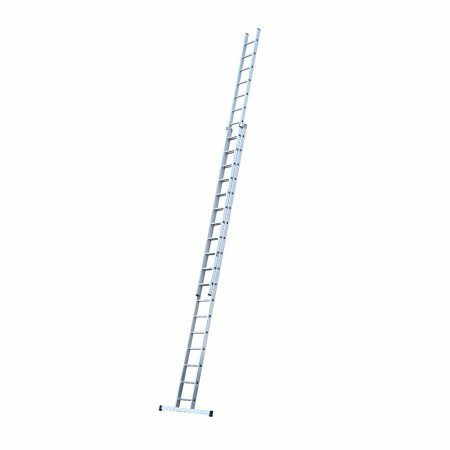 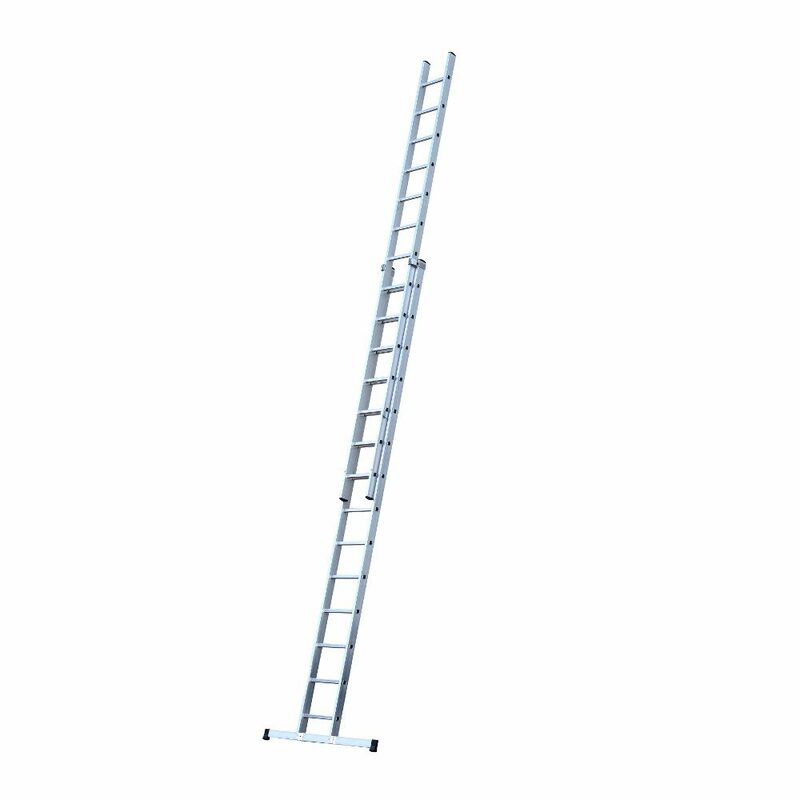 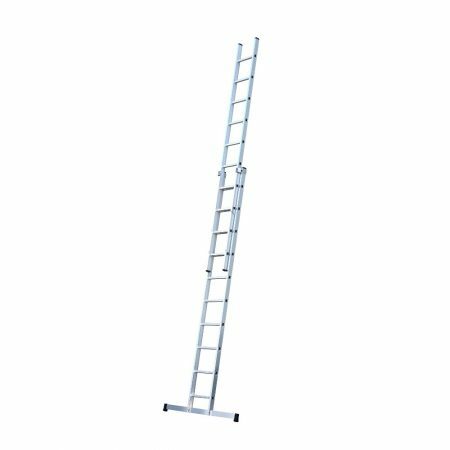 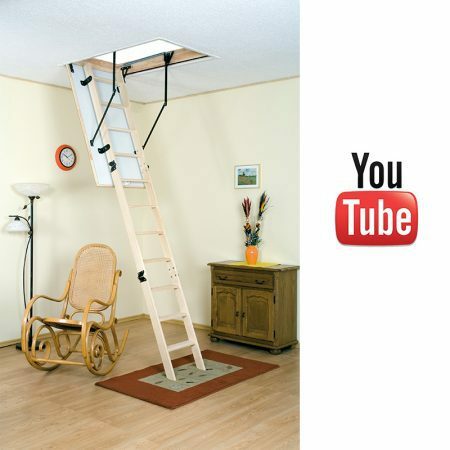 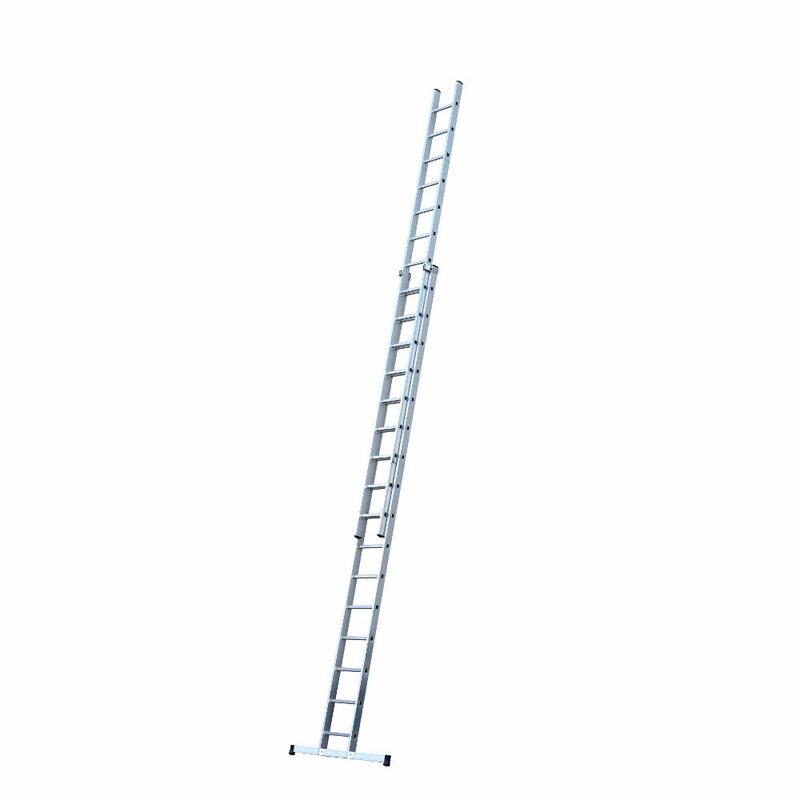 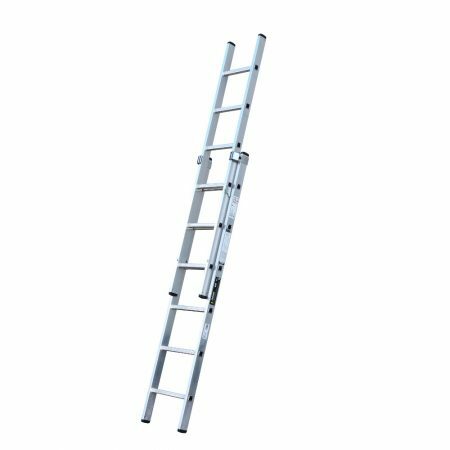 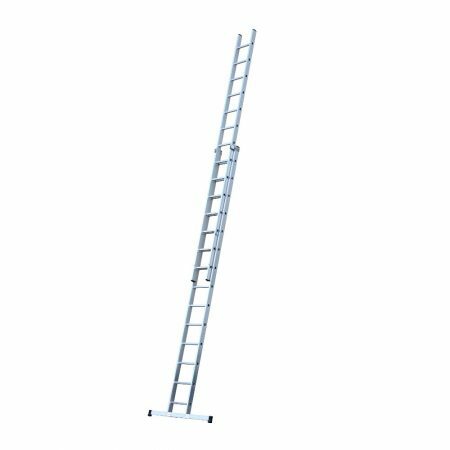 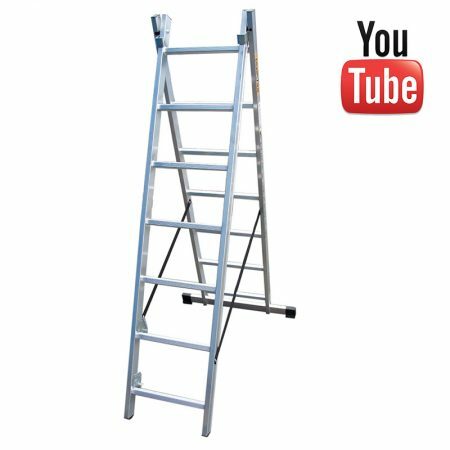 The Youngman Trade 200 2 Section Extension Ladder is the most popular Youngman trade ladder, available in a variety of sizes. 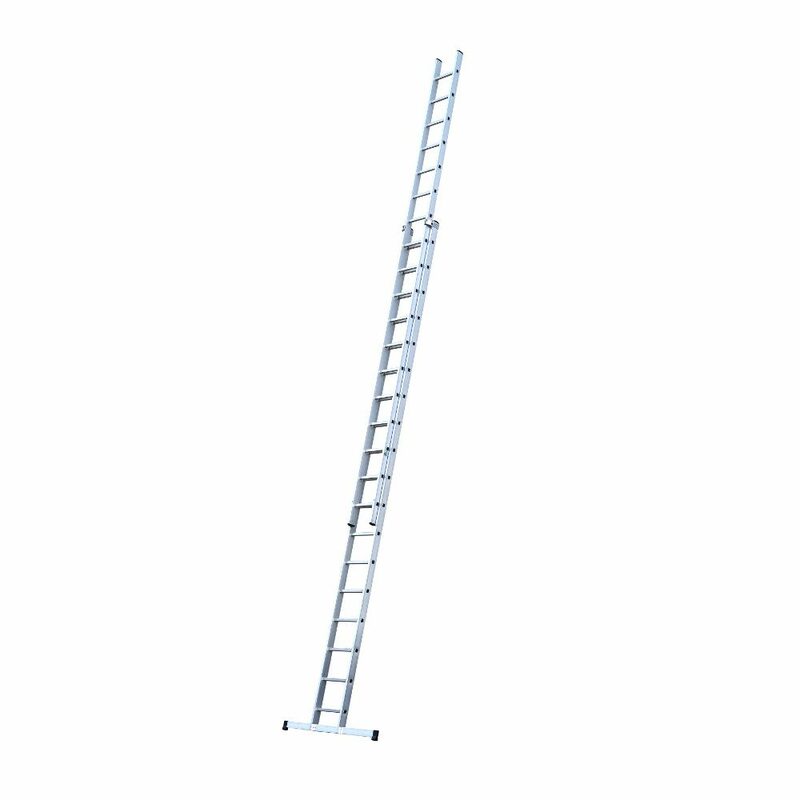 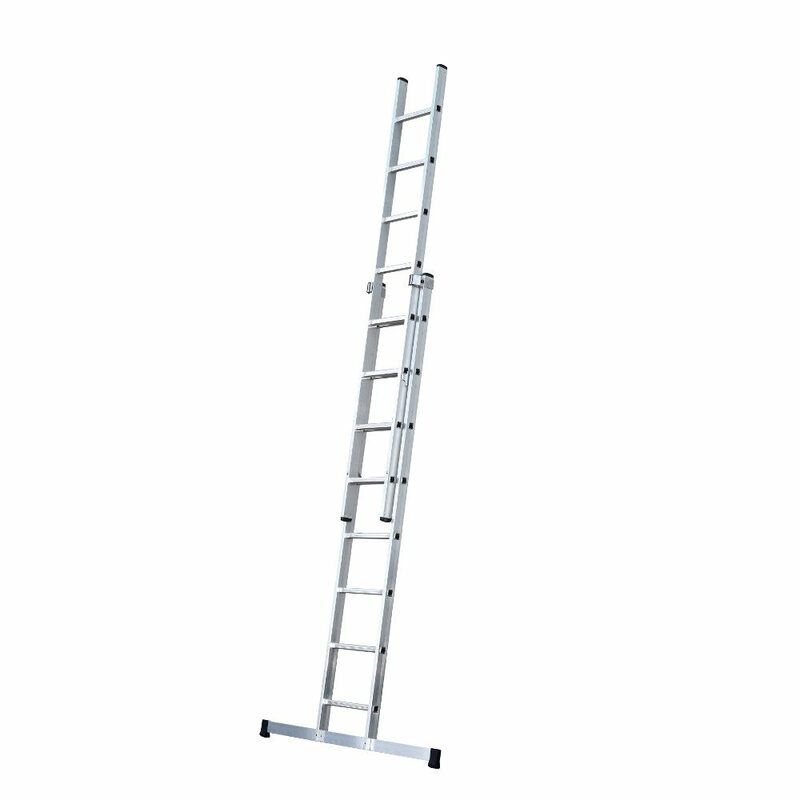 Made from lightweight aluminium, this extension ladder is exceptionally robust and built to last. 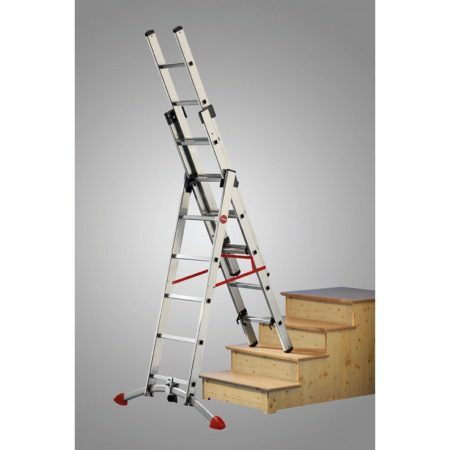 Features include high-performance box section alloy stiles, unique wrap-around top clips and slip-resistant rungs. 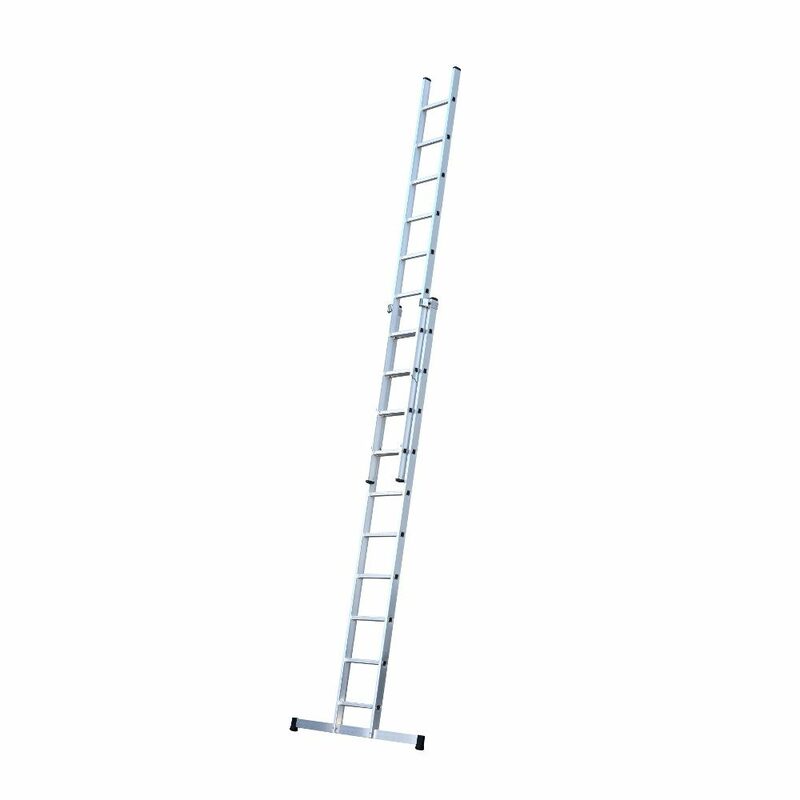 Suitable for trade use.